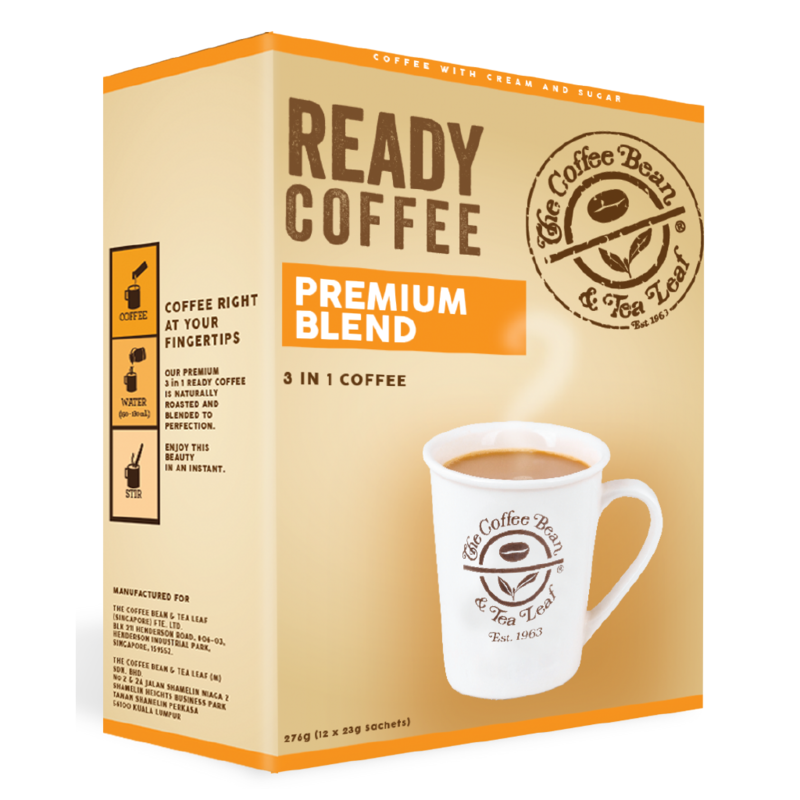 Founded in the Philippines, Next Coffee Frontier, Inc. is an established importer and manufacturer of premium food and beverage products, with over ten years of import, distribution, and marketing expertise. A quality cup of coffee that you can enjoy anywhere, anytime. 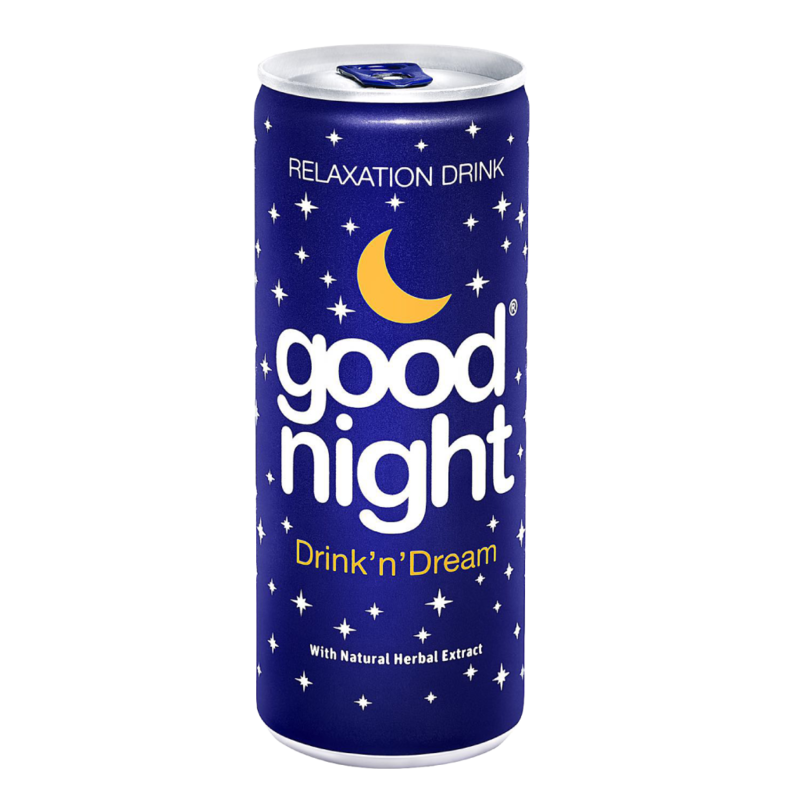 A relaxing drink containing natural herbs that helps relieve stress and improve sleep quality. 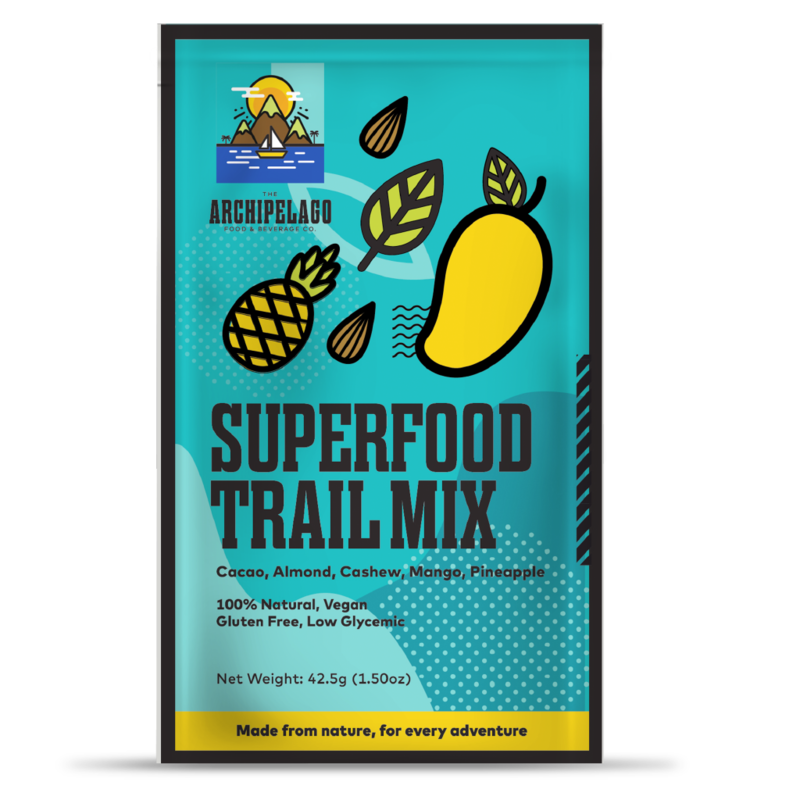 A combination of almonds, cashews, sunflower seeds, pumpkin seeds, mango, pineapple, and cacao nibs that is made to boost your energy. That’s our promise, and we always deliver. We fully understand the specific business needs of our partners and strive to surpass their expectations. As committed as we are to operating with speed and efficiency, we like doing business through our online channels. Place your orders, and you’ll hear from us in no time. Next Coffee Frontier Inc. is a premium food and beverage importer and distributor specializing in the stewardship and marketing of high-quality products in retail and food service channels in the Philippines. We’re always looking for new partners who are serious about widening their market and developing long-lasting business relationships. Let’s work together. Copyright © 2016 Next Coffee Frontier Inc.